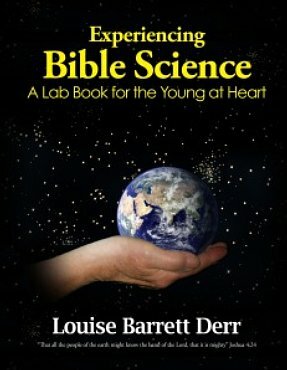 The Worst Book Cover in Religious Publishing Awards 2011. 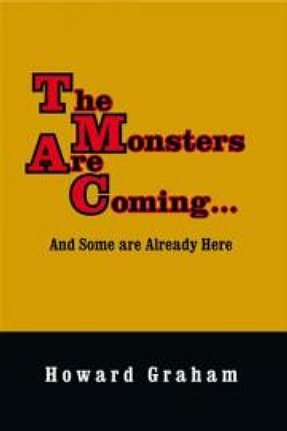 The Monsters Are Coming adds to the bourgeoning genre of Watcher-Fallen Angel-Nephilim-Giant fiction, and is based – albeit loosely – on a heady mix of Old Testament and Enochic motifs. 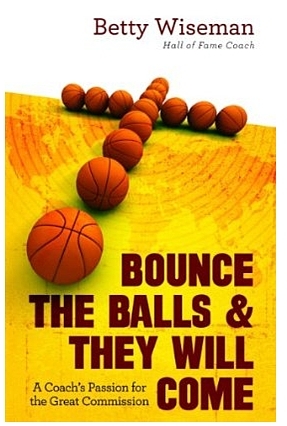 Betty Wiseman’s contribution to the Awards this year is a book somewhat innocently entitled Bounce the Balls & They will Come: A Coach’s Passion for the Great Commission (New Hope Publishers, 2011). That one speaks for itself. 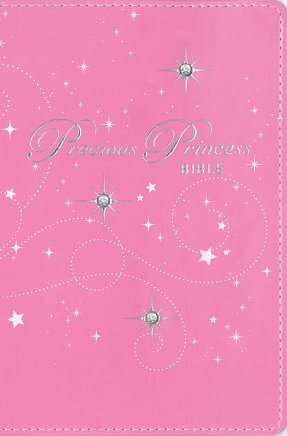 As the blurb for The Precious Princess Bible says, “The twelve colorful tip-in pages will delight little girls with Bible verses that assure her she is God’s precious princess, describe the characteristics of a princess, and list the princesses and queens mentioned in the Bible.” Publishing a range of girls’ and boys’ bibles, Zondervan has the bible to fit the identity politics of every consumer. Please get your own nominations in by December 31 by submitting them in the comments section below! This entry was posted in Deane Galbraith, Pedagogy, Religion and Popular Culture and tagged Betty Wiseman, Bounce the Balls & They will Come, Doyle Grimes, Experiencing Bible Science, Howard Graham, Louise Barrett Derr, Precious Princess Bible, Saving Marriage by Applying Biblical Wisdom, The Monsters Are Coming, There's Power Inside of a Woman, Trevor and Edith Fraser, Worst Book Cover in Religious Publishing, Zondervan. Bookmark the permalink. Check out The Action Bible (Cook Communications Ministries, 2010), edited by Doug Mauss and illustrated by Sergio Cariello. My favorite chapter titles are “Wife Swap” (based on Genesis 29), “Chariots of Fire” (based on 2 Kings 2:1-18), “Eat Your Vegetables” (based on Daniel 1), and “A Fishy Story” (based on Jonah). 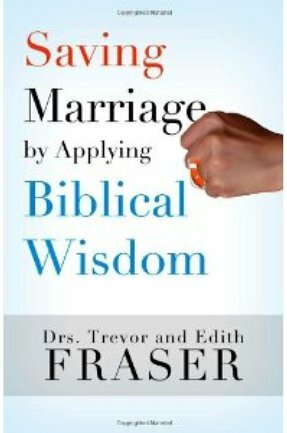 This text was awarded the Best Children’s Christian Book of the Year by ECPA – Evangelical Christian Publishers Association in May of 2011. That’s one busy cover. Thank you for your nomination. I found this in the ‘Early Church’ (or whatever it is called) section at Barnes and Noble. Early Church manga, huh? Nice facial hair on Jesus. The blurb says it’s “edgy”. Use of that word is a surefire indication that it is anything but. The cover has in/out or up/down arrows as signifiers of something…. 69ing it with God? Thank you for your nomination. The cover has woman, bent over and suggestively hidden, whose face is buried in a box resembling an old-timey fridge. The cravings run deep. Now that’s just wrong. But thank you for your second nomination.